Kundalini Atomium Wall offers with the wall light a product that not only impresses with its unusual design, but thanks to the polyethylene diffuser in rotomoulding and internal spring steel structure also technically fully convinced. 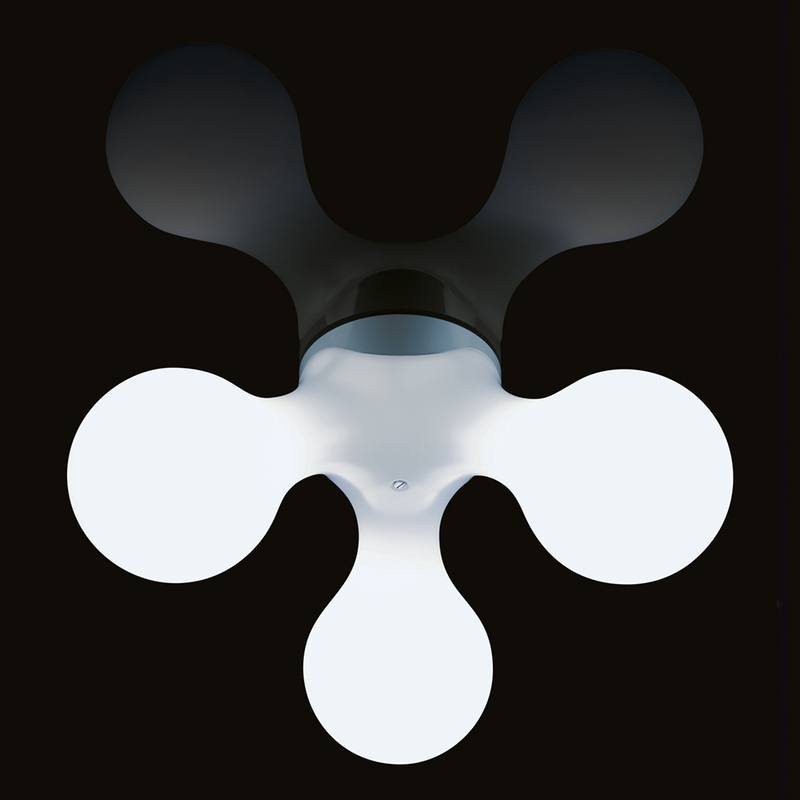 Atomium Wall is a wall lamp that is reminiscent of organic structures. The wall lamp Atomium Wall of Kundalini unfolds in every room its effect as a small piece of jewelry, and of course, also makes for a pleasant light atmosphere.